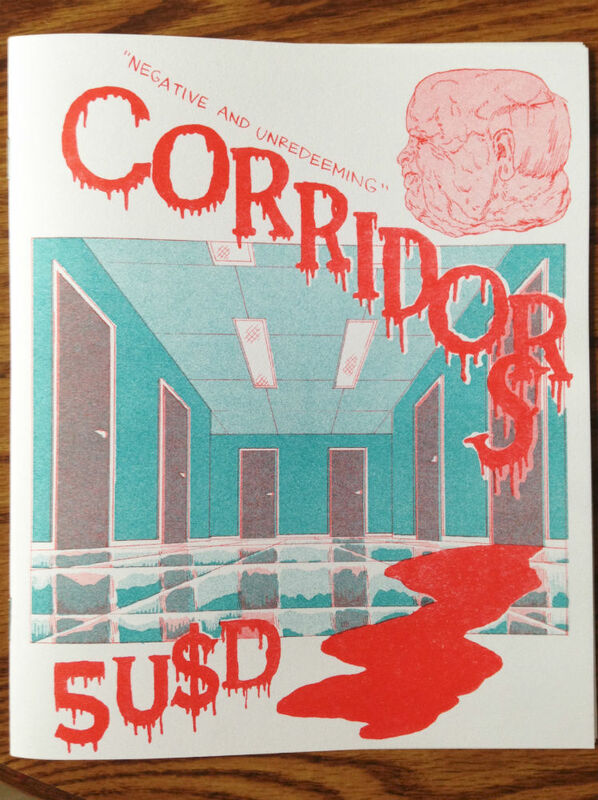 Staff Picks Safari Festival Special – Shaky Kane’s Good News Bible, Corridors, Berserker, Clubhouse and More! 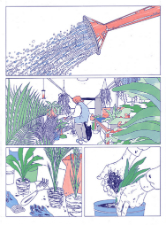 Because all the Safari Feestival debuts would have swamped the regular Broken Frontier weekly Staff Picks this week we decided to cover just some of the handful of books launching at the festival in their own separate round-up here today. It’s only a selection of what’s on offer but it does contain some unmissable new work finding its way into the world this weekend. 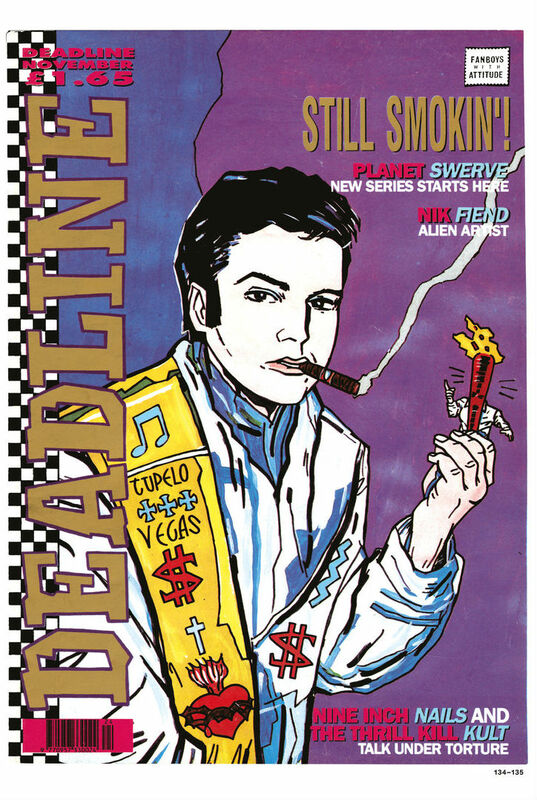 When someone is already a UK living comics legend it seems redundant to describe their work as being in the midst of something of a renaissance. But the last few years has seen Shaky Kane’s curious mix of the retro and the always contemporary reaching ever new audiences in books like That’s Because You’re A Robot, Bulletproof Coffin: The 1000 Yard Stare and Cap’n Dinosaur from Image, Cowboys and Insects from Alternative Comics, and Last Driver from Dead Canary Comics. 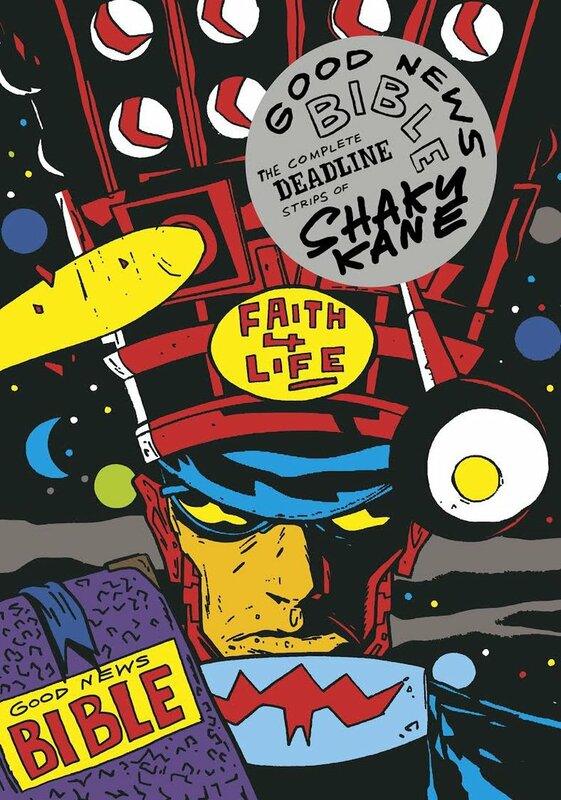 This weekend sees the launch of a book that revisits Kane’s earliest work from the seminal late ’80s-’90s British comics magazine Deadline via those fine folk at Breakdown Press. 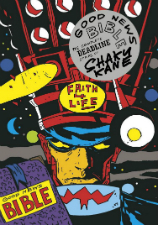 Kane’s striking Kirby-inspired visuals were an instant draw at the time and this stunning collection includes all those memorable characters from the A-Men to the Space Boss himself. With additional material from David Quantick, Nick Abadzis and Frank Santoro and annotations by Shaky this isn’t just one of the most eagerly awaited launches at Safari… hell this isn’t even one of the most eagerly awaited launches of the year. This is one of the most eagerly awaited launches of the decade. 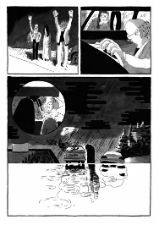 Matthew Pettit’s minicomic debut is a nightmarish journey into a dark netherworld. 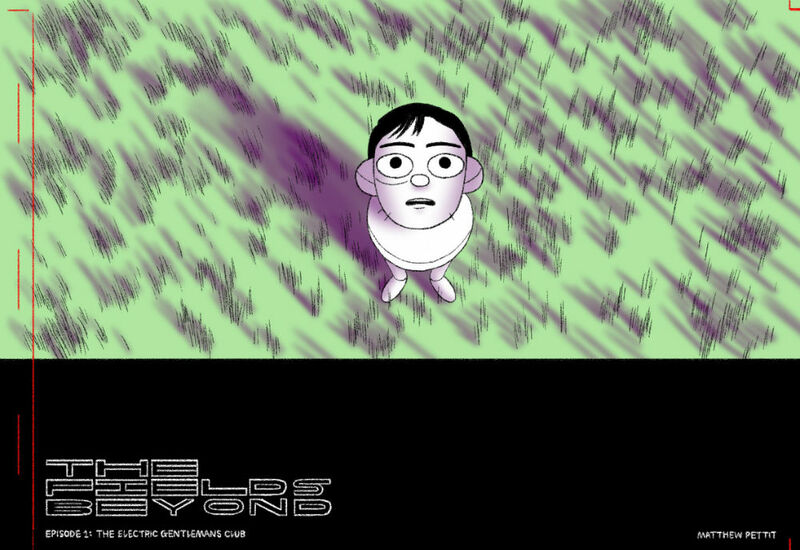 Presented in landscape format it introduces us to Tom, a forlorn figure who awakens to find himself lost in an eerie twilit field, not knowing where he is and aware of only one thing – he must find his missing girlfriend Jessica. Does the mysterious Electric Gentleman’s Club hold the answers to his quest? And, if it does, will he be able to face the truths he finds there? A haunting tale from a creator with a knack for the disquieting and the bizarre. 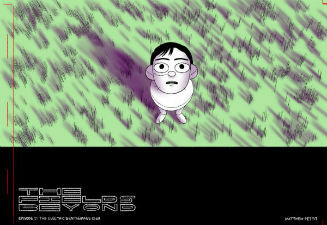 You can read a full review of The Fields Beyond Episode 1: The Electric Gentleman’s Club here at Broken Frontier. Colorama – the Berlin-based risoprinting studio and publisher – and Aisha Franz’s collaborative project mixes poster-designs and graphic narrative from a wide range of international contributors. This weekend at Safari the sixth edition of Clubhouse debuts with a whole host of acclaimed talent involved. 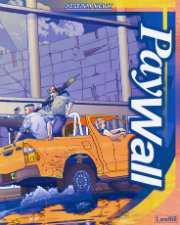 Those names include the likes of Breakdown creator Antoine Cossé (Mutiny Bay), new Avery Hill Publishing star George Wylesol (Ghosts Etc. 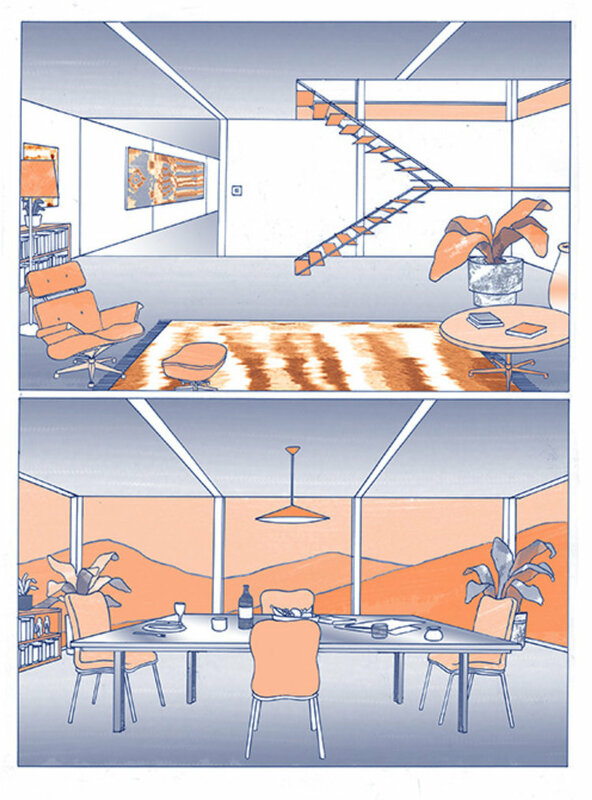 ), Joe Kessler (Windowpane) and Richard Short (Klaus), Patrick Kyle (Don’t Come in Here), Liam Cobb (Conditioner) and Anna Haifisch (The Artist) amongst many, many others. With a line-up like that you know this is worth checking out. Those interested be warned – limited quantities only will be available on the day so get there early! 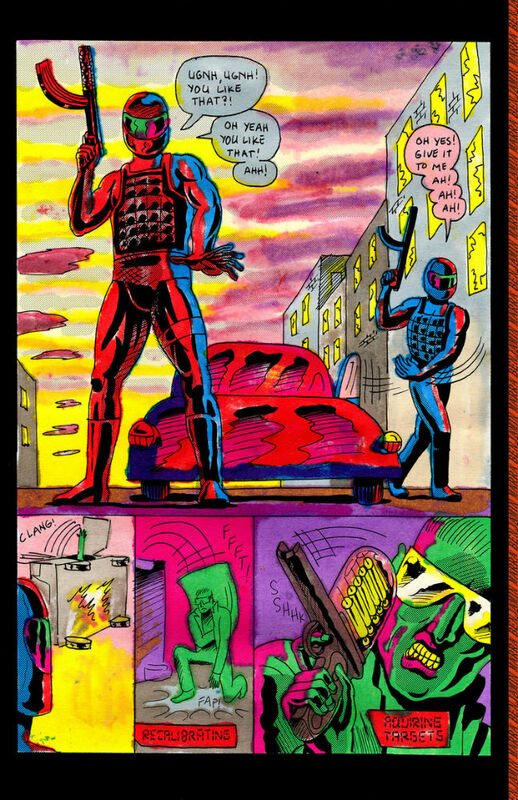 Lane Milburn (Death Trap, Twelve Gems) is one of this year’s Safari Festival headliners and he has a new minicomic launching to mark the occasion! 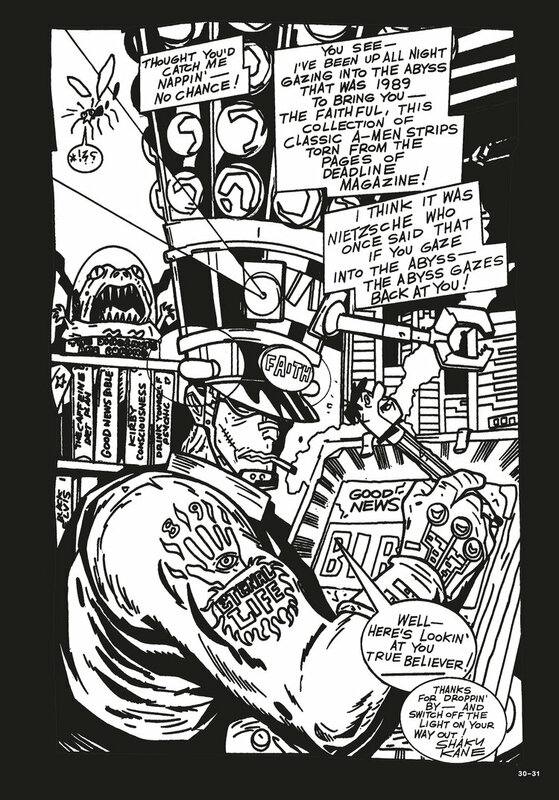 In the great traditions of British weekly comics, Breakdown’s new anthology magazine is hosted by alien Editor-in-Chief Low Priestess Kleax Nix Vizz who invites we “laughable mammalian forms ” to enjoy the work of a stunning list of indie comics talents in this essential sci-fi compilation. 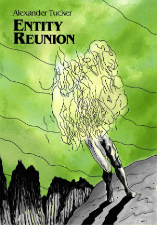 Alexander Tucker’s Entity Reunion acts as a tie-in to his World in the Forcefield comics – a series of metaphysical chronicles set in a universe of lost souls and capricious deities. 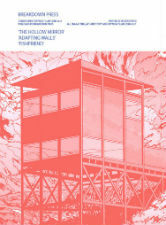 A first collection was published by Breakdown Press last year. 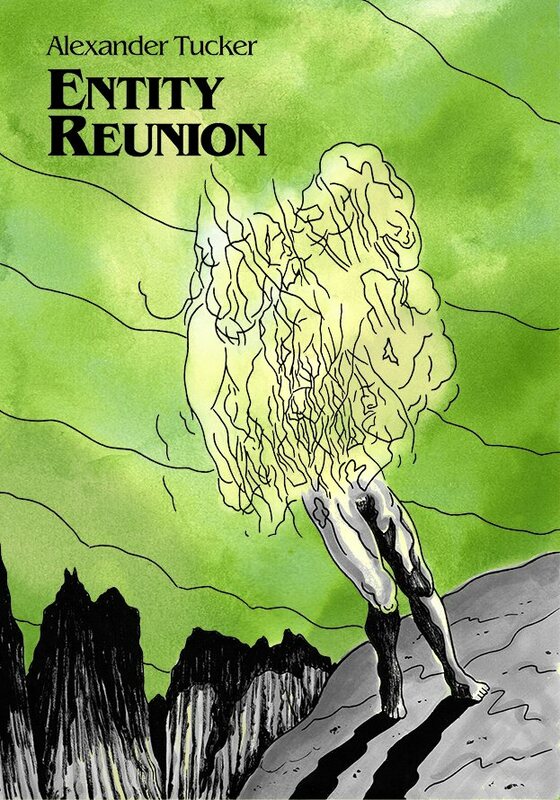 Entity Reunion revisits that strangely reflective world in a new minicomic short produced for the Safari Festival celebrations. 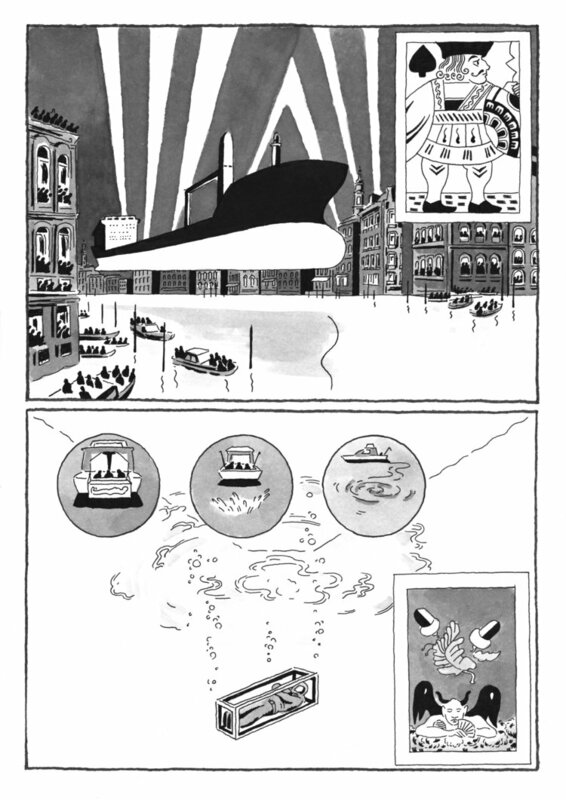 An enigmatic and introspective piece on identity and belonging with a science fantasy slant this is the perfect introduction to Tucker’s meditative comics for readers coming in new to his work. 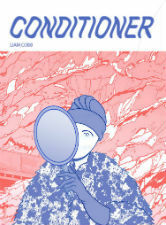 You can read a full Broken Frontier review of the comic here. 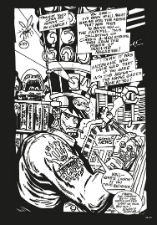 Way back in 2011, in the very early days of our ‘Small Pressganged’ column here at Broken Frontier, I reviewed a piece of autobio comics called The Cab Driver that recounted various encounters with the same taxi proprietor over a period of two years. That minicomic was created by Liam Cobb, an artist who has since gone on to huge critical acclaim as part of the Breakdown Press stable of artists and an ELCAF audience award winner. 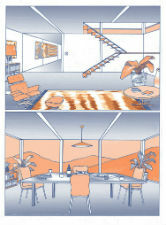 Cobb’s work is always worth your attention and your money. 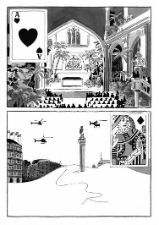 He’s one of the most exciting prospects in UK comics and this “collection of short pieces exploring surreal intersections of architecture and the wild” will no doubt be a testament to that. 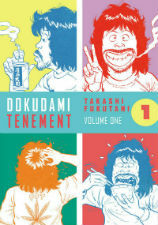 This edition of Dokudami Tenement collects the first volume of Takashi Fukutani’s 1980s Japanese cult manga series. 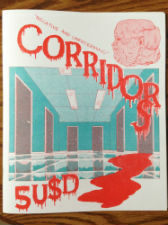 It’s also the first English translation of the work and comes to us via exhibiting micropublisher Black Hook Press. The series originally ran from 1979 to 1993 and charts the exploits of a group of single room residents in a Tokyo apartment block. 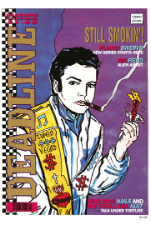 This limited edition print run is sure to garner great interest and there’s still just about time to catch the accompanying exhibition at London’s Orbital Comics which runs until August 14th. 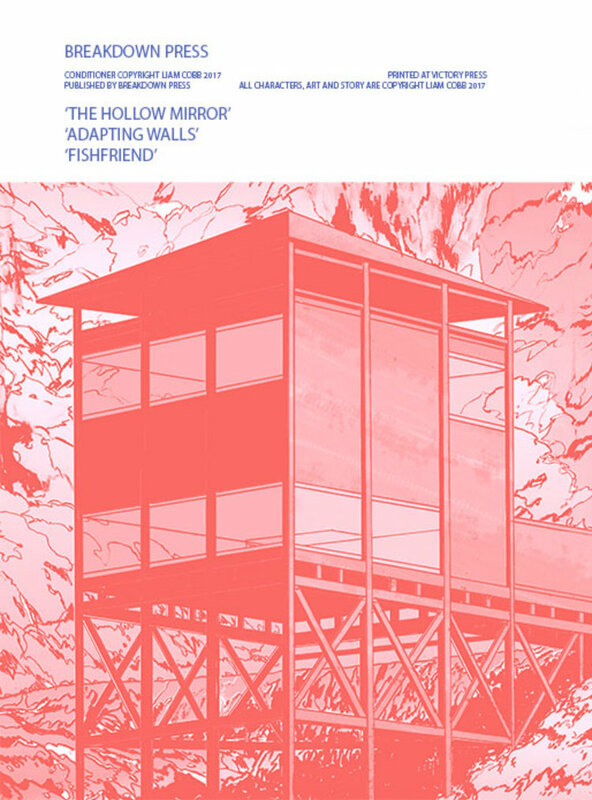 You can also expect a review of the book here at Broken Frontier very soon. 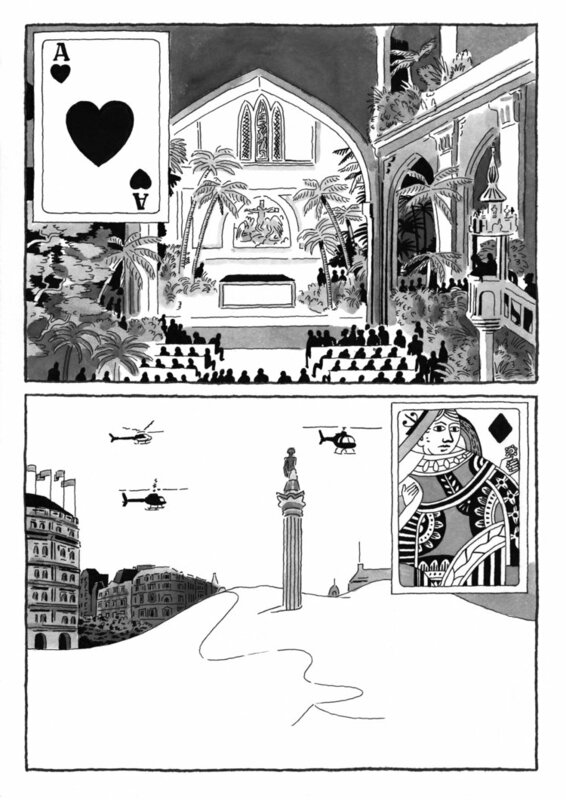 I first came across the work of Antoine Cossé in the pages of anthology comic Steak Night a few years back and he’s another creator to become part of the Breakdown Press crew who has, quite simply, a singular creative vision in comics. 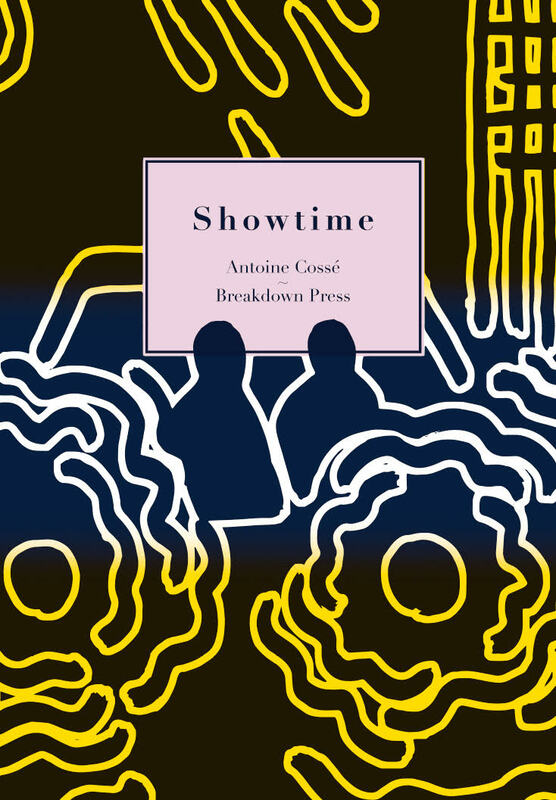 Mutiny Bay in 2014 was Cossé’s breakout work and since then everything he’s produced has been most eagerly anticipated. 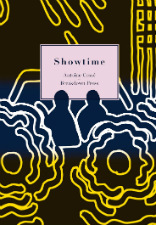 This weekend his cinematic graphic novel Showtime debuts (we’re only scratching the surface of all the Breakdown goodies on offer at Safari!) telling the story of the celebrated magician known as ‘M’ and is yet another festival highlight. If you saw Antoine Cossé talking at ELCAF this year about his creative process then here’s your chance to see the end product in all its printed glory. 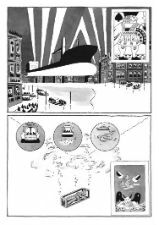 A new and extended version of the narrative first seen in the Mould Map 6 Terraformers group exhibition, PayWall sees Joseph P Kelly’s story collected and completed in a new edition. 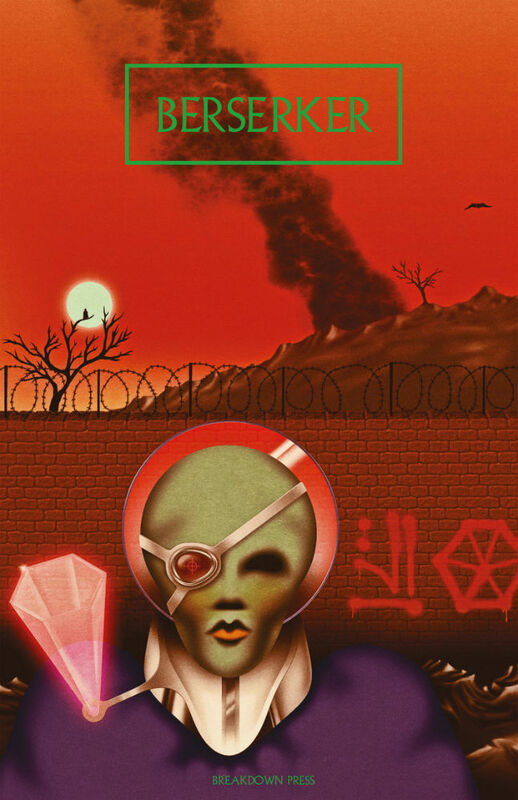 We’re particularly intrigued here at BF by the description of the book as “a science fiction vision of the city of Hull”. That’s reason enough from our perspective to be checking the book out! The above is just a small selection of Safari debuts that we’ve seen previews of before the event. 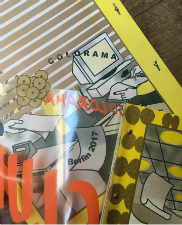 Don’t forget that Safari is positively bursting with titles launching on the day this year including books and zines from Babak Ganjei, Roman Muradov, Liam Cobb, Shortbox, Luke Stuart, Disa Wallander and almost certainly many more! 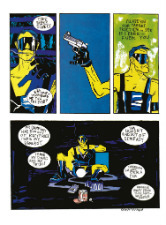 And there’s more than comics on offer too. Below is Kyle Platts’s back patch based on David Cronenberg’s interpretation of J. G. Ballard’s Crash.